New York’s “The 6 Train” is the shortest route available for free-riding around NYC. Named for the most direct subway route between Grand Central Station and Central Park, this route covers the “middle loop” of Central Park’s three ground-level loop sections. While this route is about as “flat” as NYC routes can get, it’s still best described as a rolling, curvy course with essentially no flat sections. You may be busy powering up the punchy hills, but take the time to smell the hot dogs and enjoy the fall colors. You’re in New York, baby! If you can make it here, you can make it anywhere! This is NOT a “flat” route. It’s actually more climbing than the least difficult of the very hilly Innsbruck routes. 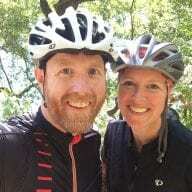 What happened to Zwift offering us at least one route in each world without a punishing climb in it? 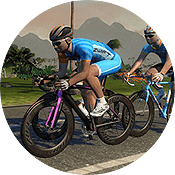 Most club cyclists don’t regularly ride double-digit slopes in real life if we can avoid doing so, why would we want to do such climbs in Zwift? That’s why I explained it the way I did above. It’s one of the flatter NYC routes, but it’s not really flat anywhere. The route is based off of real world GPS data. 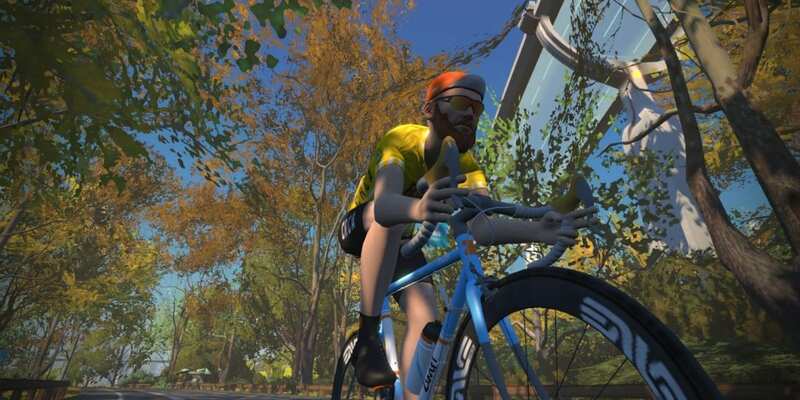 Zwift isn’t going to go thru the trouble of recreating Central Park then change the historic roads. Wouldn’t surprise me if they added a flat fictional route to the course in the future though.